Twenty-seven-year-old Clarissa Abbot has just taken a position as pastor at Shore Side Community Church in Shore Side, New Jersey. As if her new job is not challenging enough, she finds new difficulties when a member of her congregation is murdered in the hospital before he can pass along an important piece of information about a past crime.Feeling guilty because she could not convince him to confide in her, Clarissa begins an investigation into his death, which quickly leads to a murder than happened over fifty years ago. In addition to this, a shady real estate deal potentially involving the church brings her into contact with a handsome young lawyer whose interest in her is more than professional. 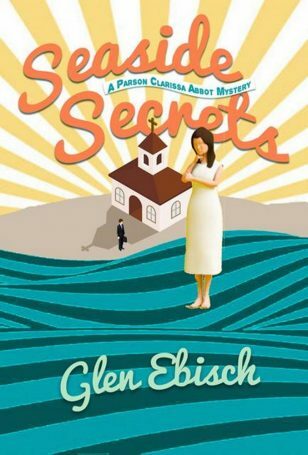 All of this leads Clarissa to conclude that being a minister is more complicated than she ever expected.